Sunwing Airlines has recently announced a number of new services in recent days. From December 18, 2018, until April 16, 2019, the airline will run a service from Montreal to Mazatlan, Mexico, The weekly flight will take place on Tuesdays on a Boeing 737. Leaving at 0730 the flight will arrive at 1145 and on the return, it will depart Mazatlan at 1240 landing back into Montreal at 1940. 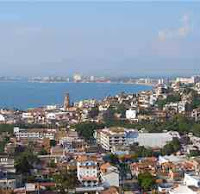 Mazatlan is often called the Pearl of the Pacific, popular with tourists for its serene lagoons and stretches of sandy beach, with the Golden Zone home to world-class resorts. The holiday airline is also starting a service from Quebec City this coming winter to Puerto Vallarta in Mexico, running from Monday 17th December to 15th April 2019. 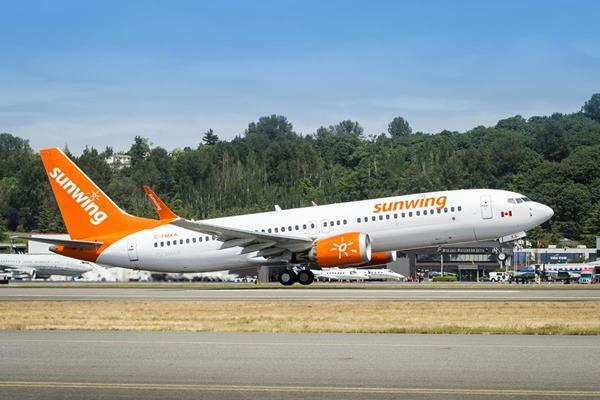 “With the announcement of Puerto Vallarta as a new destination, Sunwing is further diversifying its flight offering from Quebec City's Jean Lesage International Airport (YQB) with an exciting option for passengers in the Greater Québec City area." Said, Mathieu Claise, Director, Government and Public Affairs of YQB. Sunwing is also starting three new flights from Victoria, Puerto Vallarta on Saturday's between 22nd December to 30th March. On Monday's between 5th November and 22nd Apri, the airline will be going to Los Cabos and a Tuesday service to Huatulco between 6th November and 16th April next year. 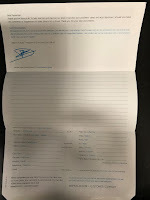 “Enabling our customers to save time and money by departing from their local airport is very important to us and we are delighted to be returning to Victoria again this winter and to be able to increase our vacation options to include three of our most popular destinations for the first time.” according to Andrew Dawson from Sunwing. “We’re pleased to welcome Sunwing back to Victoria,” said Geoff Dickson, President and CEO, Victoria Airport Authority.